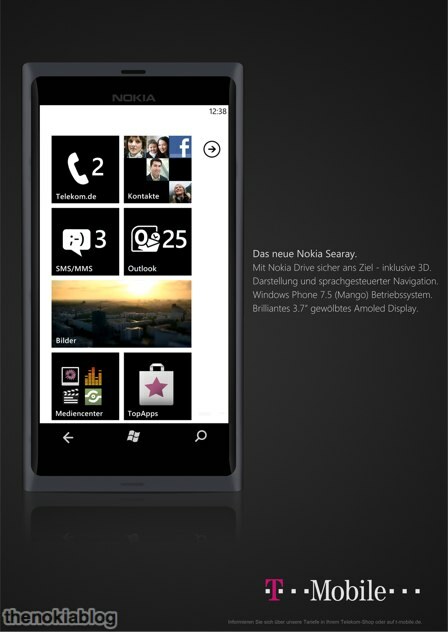 Another anonymous tipster sends in some more details on Nokia Windows Phone. Mark Guim of TheNokiaBlog was sent a new pic from T-Mobile Germany, yet another leaked image of the SeaRay. Cheers @adnokr5 for the tip!